Issue caused by delay in proxy animation in respect to character/weapon animation (same for scopes, lasers and bipods). It is also affected by scene and PC performance, so in Virtual Arsenal with not bad PC (that i have) it is not reproducible. So all future proxy tests should be performed on heavy environment (city center of Altis towns, with big view distance and etc.) or with low-spec PC. 1.90 RC introduce mag proxy for vanilla weapons AND (looks like) removes proxy animation delays (for scopes and lasers too), so issue can not be reproduced on 1.90RC. 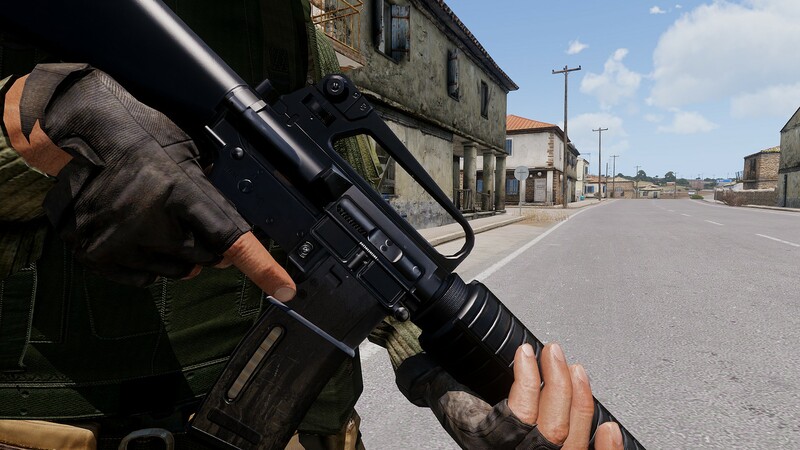 Mk16 mag size weren't changed, so if it clipping now - then it clipping all the time from last CUPdate, vanilla mags are clipping too, but it less noticible because of dark color. As a backup plan i've scaled all mags 5% slimmer (pbo to test). 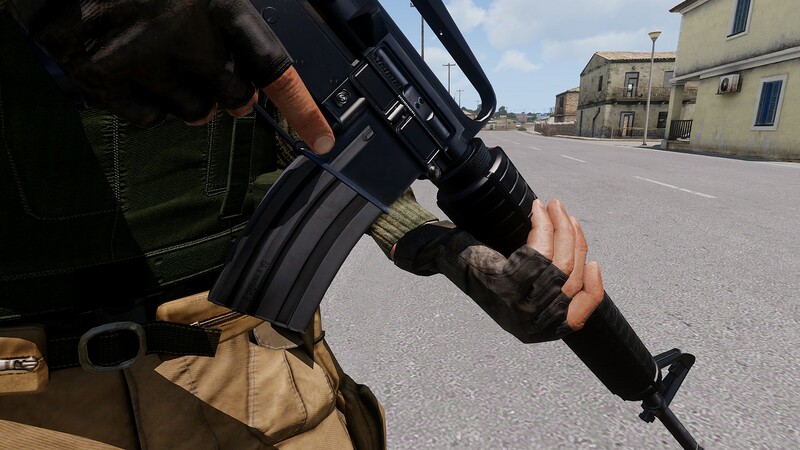 @hvymtal, please, download and copy pbo to your \Arma 3\!Workshop\@[DEV] CUP Weapons\addons folder and check again. Dusin changed the task status from Needs Review to In Progress. 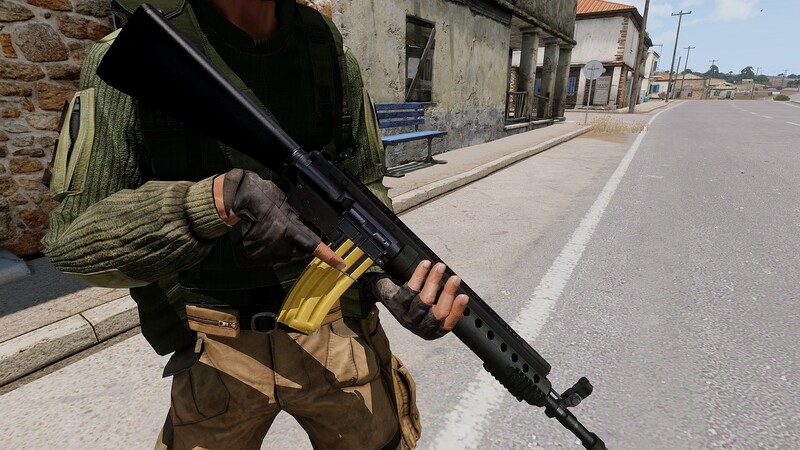 Made changes to magazines to remove parts that are permanently sticking out from some models (this should fix permanent clipping for AR15/HK416s). 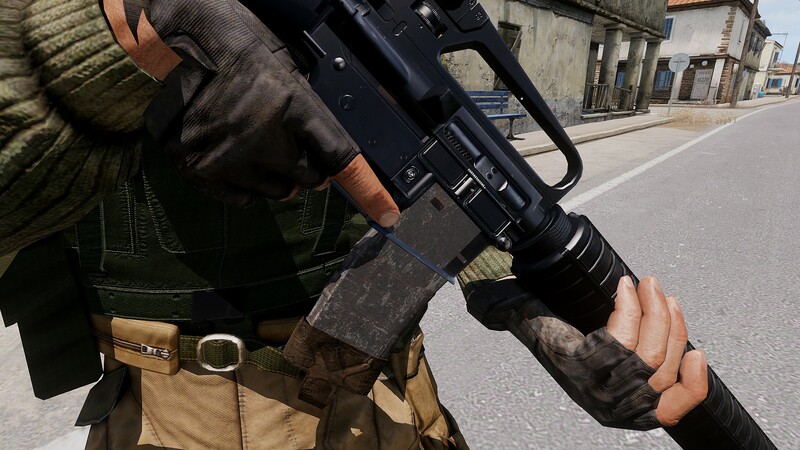 Made a downscale for all 5.56 mags to ≤ 22.5 x 64.4 mm size. 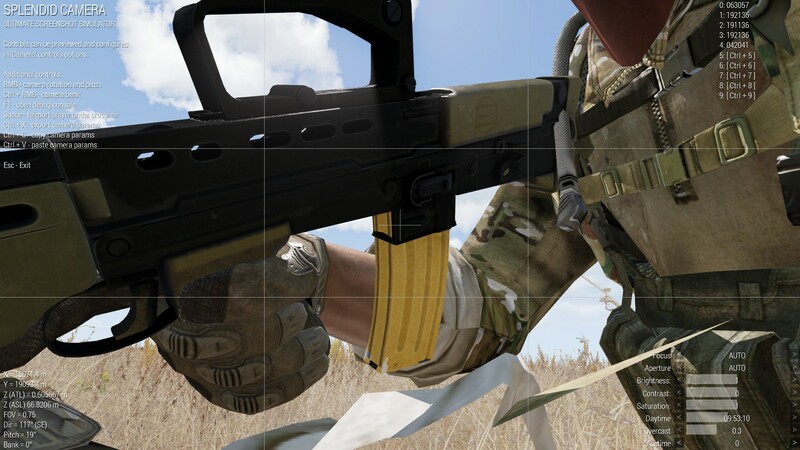 @hvymtal , please confirm that there is no side clipping (flashing or permanent) when using https://drive.google.com/open?id=10TNt_abXZK0XpvHftseRaw2V5pFzqrlI (downsaceld mags). p.s. Looks like sometimes for some reason magazine proxy may stop floating in displaced position (e.g. stick out from the front of magwell) - if happens to you, please provide screenshots. 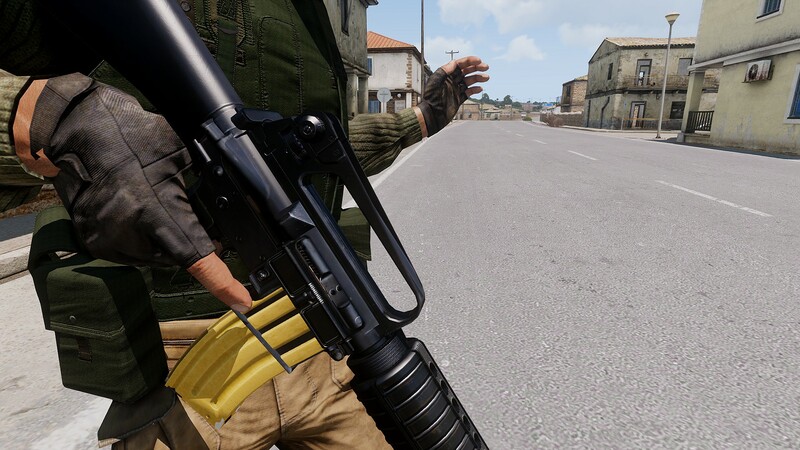 M16A2/A4 with BIS STANAG still has side clipping, but assume it will be fixed once BIS fix their mags.